Who’s the author? 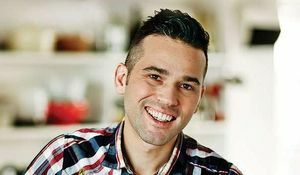 Masterchef runner up Dean Edwards. 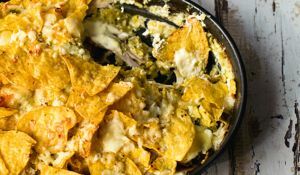 Dean is now a regular on ITV's Lorraine where millions of viewers watch him cooking up quick, easy and delicious recipes every week in his no-fuss style. What’s it about? 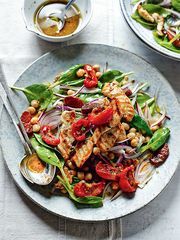 Healthy, quick and easy meal ideas for all the family. 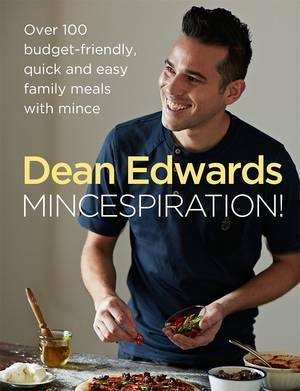 As a busy working dad, Dean is all too familiar with the never-ending challenge of getting wholesome, tasty, fuss-free meals on the table. 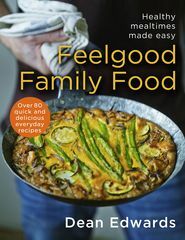 Feelgood Family Food is packed full of delicious recipes that can be prepared during the week without spending hours in the kitchen. 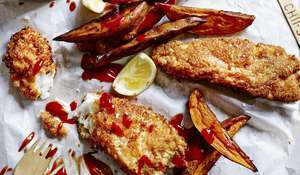 Recipes we love: No-guilt Fish and Chips, Aromatic Chicken and Peanut Curry and Spanish Chicken Stew. Good book for: Busy working people looking to put something delicious and nutritious on the table without slaving away for hours in front of a hot stove. 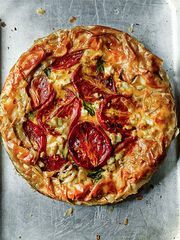 You’ll like it if: You're tired of eating the same old midweek meals and want to jazz up your repetoir with fuss-free, tasty cooking. 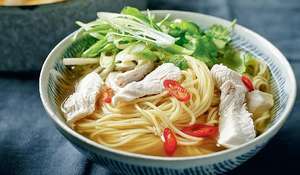 Whether you’re searching for a quick breakfast idea for when you’re late for the school run, a one-pot dinner to save on the washing-up or even a guilt-free version of the family’s favourite takeaway, here you'll find easy-to-follow recipes, using simple-to-find ingredients. The results are so delicious you’ll forget they’re good for you too. 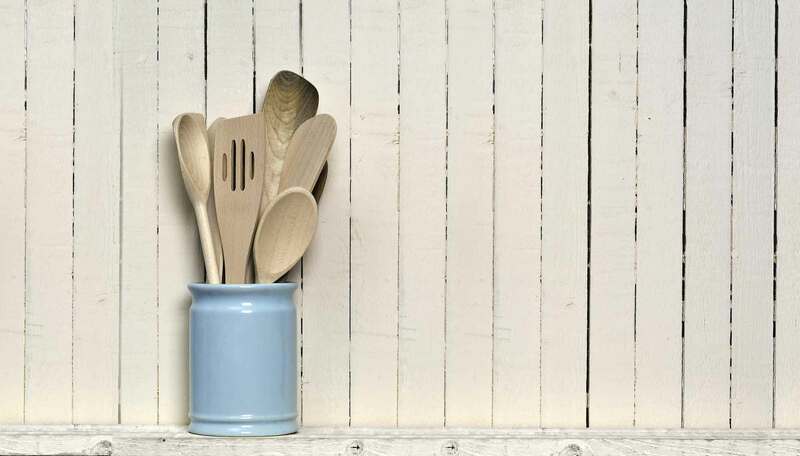 Try a warming one-pot winner like Chicken and Sweet Potato Tagine, a twist on a family favourite like Caribbean Cottage Pie, or a melt-in-your-mouth treat like Raspberry Cheesecake Pots. 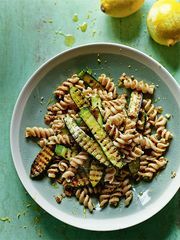 Feel-good Family Food is all about appetizing ingredients, healthy meals and happy, well-fed families, so tuck in!